So you want to work with bees? Thank you for your interest in working with us at Campbell’s Gold Honey Farm & Meadery. We are a welcoming, family-owned farm, that serves our local community by offering premium products and agri-education, and are dedicated to supporting a healthy environment, biodiversity, and actively contributing to agriculture in the Fraser Valley. If you believe your interests and values align with ours, we think you will make a great fit and should get in touch! 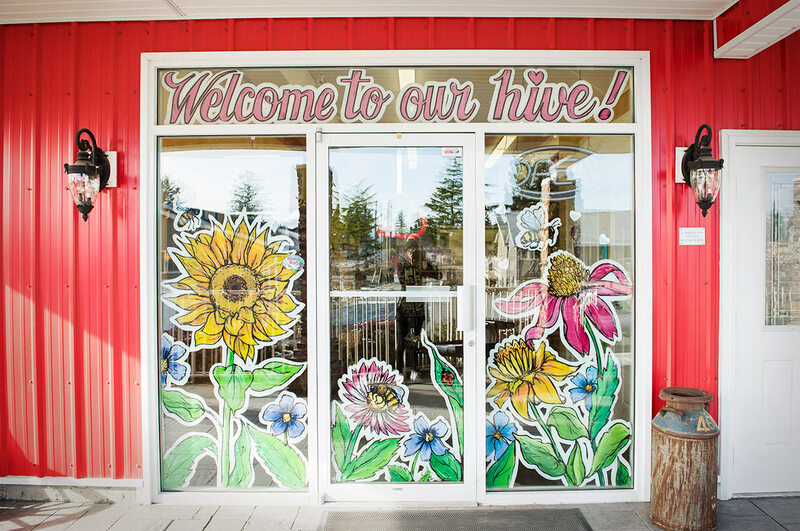 Share a workplace with friendly, like-minded, environmentally conscious colleagues, on a beautiful honey farm, and grow with us as we spread our knowledge and love of bees. We offer fair working wages and a range of shift options. We will be listing job openings soon. Please check back regularly or feel free to contact us with your interest and resume, for us to keep in mind when a position opens.